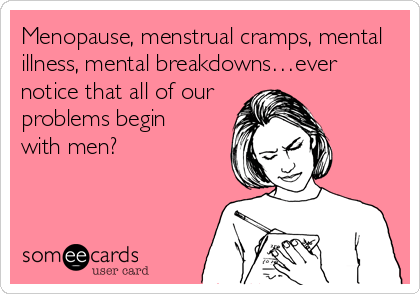 Perhaps menstruation isn’t the right word. Maybe “music to peri-menopause to” would be more suitable? At any rate, two new albums by Sarah McLachlan and Tori Amos came out in the last month. That sort of says it all. These two well-established female singer-songwriters have been going for the ovaries for 20 years now. Both produce a kind of chamber pop thick with emotive hooks, dense lyrics, and wistful yearning. In other words, their music is the perfect soundtrack to love’s critical beginnings and endings. Happier songs pair with those first exciting weeks and months of new relationships and despondent ones commiserate love’s end. The signature sound of both has its fans, often an overlapping group (you can sketch your own venn diagram if you confused). 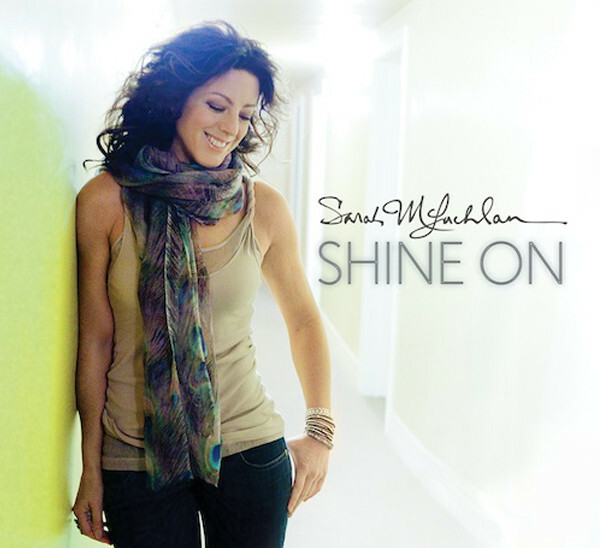 Sarah McLachlan describes her new approach to songwriting as being more mindful. On CBC’s Q program and in other interviews, she talks about getting outside her comfort zone. Her new album Shine On shows that going outside her comfort zone and being more mindful essentially means doing more of the same. That’s daring in its own way, I guess. I couldn’t discern one Sarah McLachlan album from the next after Fumbling Towards Ecstasy. For those who love her, this is the same elegant tapestry of vocalizations and soft adult contemporary. Don’t get me wrong – it’s not bad. It’s just not anything new. Fans will probably attach to Monsters – seems like a rousing single for a woman who needs to roar after a man. “Think what your life would be missing if you didn’t have him to sing about.” Love Beside Me has a nice outro that’s jazzier yet still signature Sarah. Those needing a break up mantra will set Broken Heart on repeat – “I should be thinking with my head not with my broken heart.” I’ve heard the first single In Your Shoes a few times and personally can’t stomach it “You turn the radio on and play your favorite song and cry.” Sorry, Sarah. I’m just not moist enough for this to be my power ballad. Anyway, if Sarah really wants to get outside her comfort zone, maybe she should try some African beats or something that no longer sounds like it was gestated in the womb of Lillith Fair. From the music-as-psychotherapy files, Tori Amos brings Unrepetant Geraldines. Amos has been angry at a lot of things for over 20 years of songwriting, and this time her laser focus goes to aging, the government, and the music industry. I was surprised to connect with Amos’ album far better than McLachlan, but I like things edgier and this is the best Tori Amos has put out in ages. Typical of Amos, some of the songs absolutely grate, but others are quite good and are inspiring in their speak truth to power sort of way. I also forgot just how much I like Amos’ piano. She is neither dull nor formulaic. Classical training comes through and Amos finds a way to break almost every song with something unexpected, usually in the coda. Amos’ key-pounding style is there, but she brings in some pleasant country riffs, celtic nods, and even rockier beats. Then again, others are straight up ovary beaters. “I hate you,” Amos croons in Wild West. “Back when my heart was not so easy to invade.” The song everyone will talk about, if only for its close titling to 50 Shades of Grey, is 16 Shades of Blue. This cringer focuses on the plight of the working woman vs. the ticking of the clock. A cast-iron-skillet-to-the-gonads feminist manifesto. Well, good on Amos for keeping her fires burning and continuing to stand up for issues.